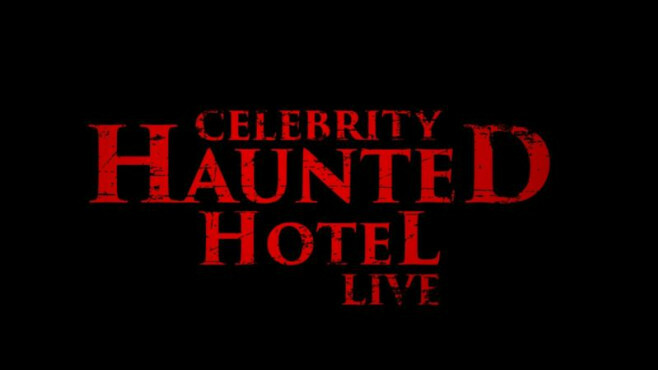 When a haunted house in the UK attracts the attention of two really famous paranormal investigators from the USA, you know that there's something pretty special about the location. 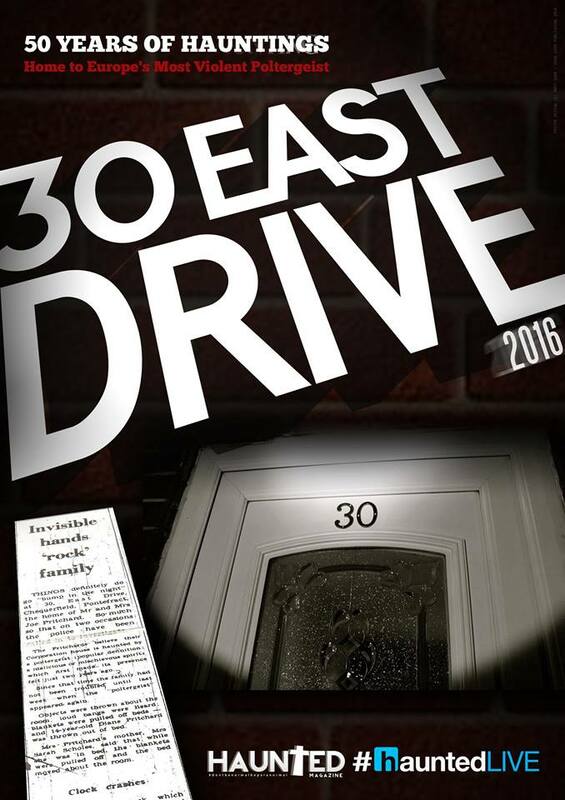 30 East Drive is probably THE most talked about haunted location in 2016, it divides more people in the paranormal world than ever before. Week in, week out dozens of paranormal investigators walk into this house expecting the unexpected, or some might say, unexpecting the expected, such is the current levels of activity in this place. The beauty of 30 East Drive, is that it is not a castle with a history of bloody battles, sieges and Kings and Queen, nor is it a 14th Century Coaching Inn with hundreds and hundreds of years of legends, tales and urban myths, this is a council house, on a council estate. 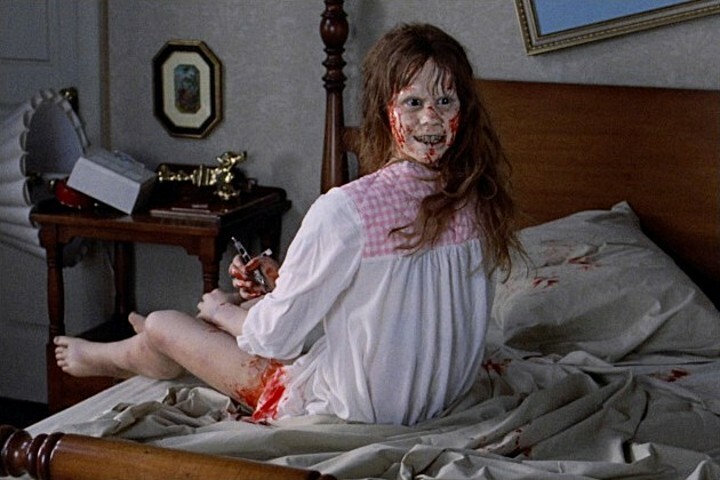 THE EXORCIST HEAD SPIN SPINS OUT MORE PEOPLE'S HEADS, DO YOU AGREE? 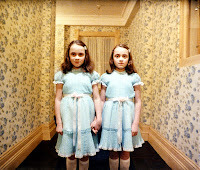 With scary season in full swing, hmv.com have surveyed 2,000 people to get the definitive take on the scariest horror film scenes of the past six decades. The survey, conducted by OnePoll, found that the spine-chilling head spin scene from The Exorcist was the most frightening moment in the history of horror. 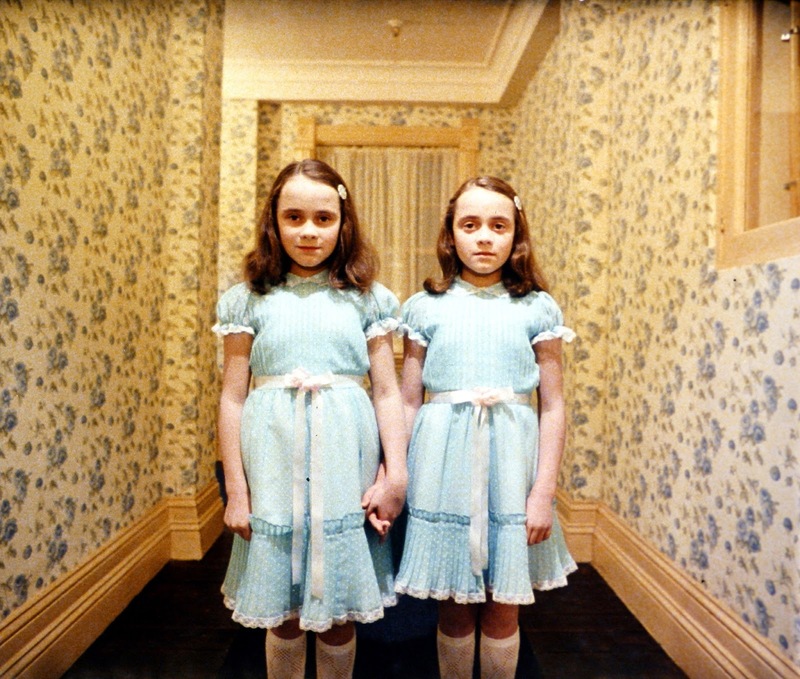 Classics like Psycho, Carrie and The Shining also picked up a substantial share of the votes. DON'T stare at these eyes for too long, you have been warned! Getting kissed at the school gates, holding hands and being told off in public are amongst the ‘gross’ things parents do – according to the nation’s kids. A study of 1,300 children aged six to 13 has revealed a list of the top 20 things they hate their parents doing. 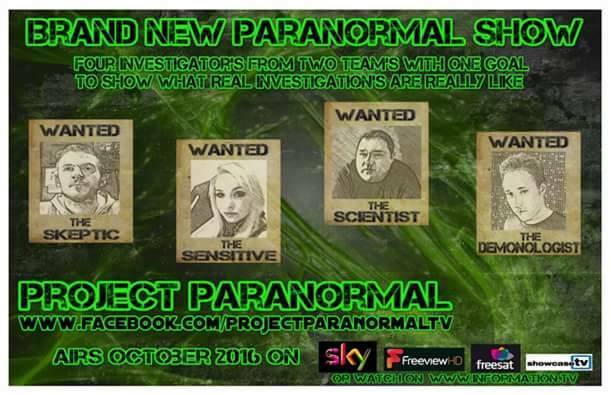 What do they say about buses; you wait for hours for one then two come along at once and this year with the paranormal world it's the same, you wait for months for a new UK paranormal TV show to come on TV and then two, three, four come along at once. 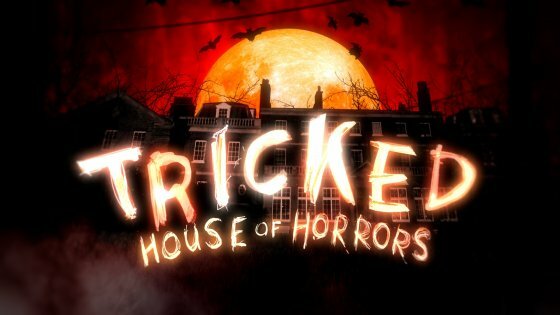 Prankster and Magician Ben Hanlin returns with a Halloween special of his hidden camera magic show. 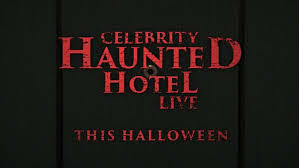 Celebrity guests including Jamie Laing, Marnie Simpson, Danni Armstrong and Scott Thomas and Kady McDermott try to survive Ben’s House of Horrors, Megan McKenna witnesses some paranormal activity, and Blue’s Lee Ryan finally gets revenge on band mate Simon Webbe for that caravan prank. 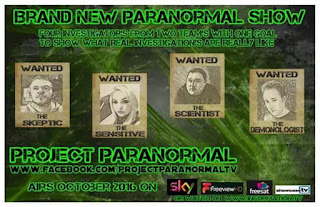 At last, a different paranormal show from the UK other than Most Haunted comes to our TV screens next week, and boy is it threatening to be a showbiz supernatural spooktacular. 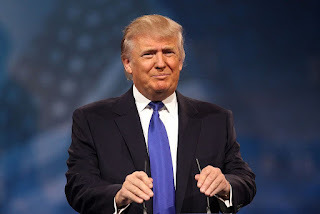 One in five Brits think Donald Trump’s bizarre behaviour could be proof he’s POSSESSED, according to a new survey. A poll asked the nation which celebrity they think is most likely to be possessed, and the presidential candidate was the clear front runner. Worried parents have slammed retailers including the Duchess of Cambridge’s parents for selling sickening Halloween costumes for young children. So what is OBSERVANCE all about? "In the grip of grief following the death of his young son, his marriage on the rocks and nearing bankruptcy, Parker reluctantly returns to work as a private investigator. Embarking on an unusual assignment to observe a woman from an abandoned apartment, Parker witnesses bizarre and terrifying happenings surrounding her, oblivious to the dark presence threatening to consume him"
OBSERVANCE is a terrifying and suspenseful film critics are hailing as the very definition of psychological horror. Observance is a twitchy, icky, genuinely unsettling psychological thriller about a private investigator who takes on what appears to be a simple, well-paying job. From a derelict apartment across the street, all Parker (Lindsay Farris) is employed to do is spy on a woman and report daily updates over the phone to his employer (voiced by Brendan Cowell). Things aren’t as they seem, as these things often go, and Parker – traumatised by the recent death of his young son – spirals into confusion, delusion and possibly madness. Hubble bubble, toil and trouble! 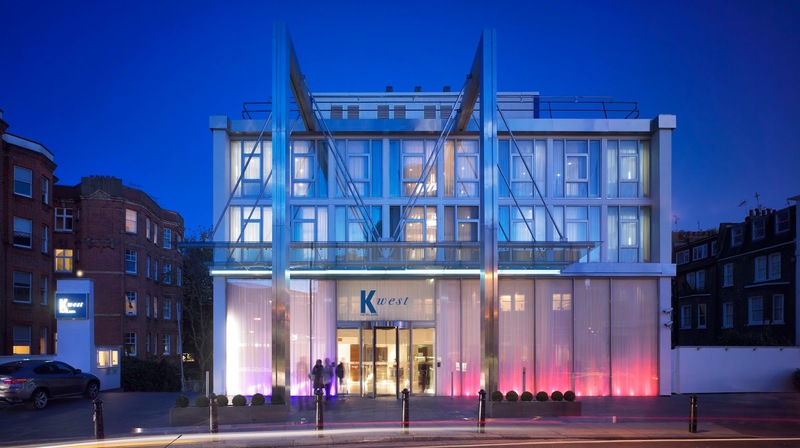 K West Hotel & Spa has fully embraced the spooky spirit this Halloween by transforming itself into London’s very own antihero hotel especially for Monday 31 October 2016. Following the release of 2016 super-villain movie, Suicide Squad, starring Margot Robbie, Will Smith and Cara Delevingne, the hotel will be transformed. 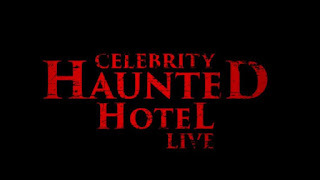 While the ‘suicide squad’ hotel team roam the halls dressed head-to-toe in creepy costumes, the hotel’s uber-cool Studio Bar will be decked out with devilish décor - the perfect place to enjoy a Halloween fright-night. 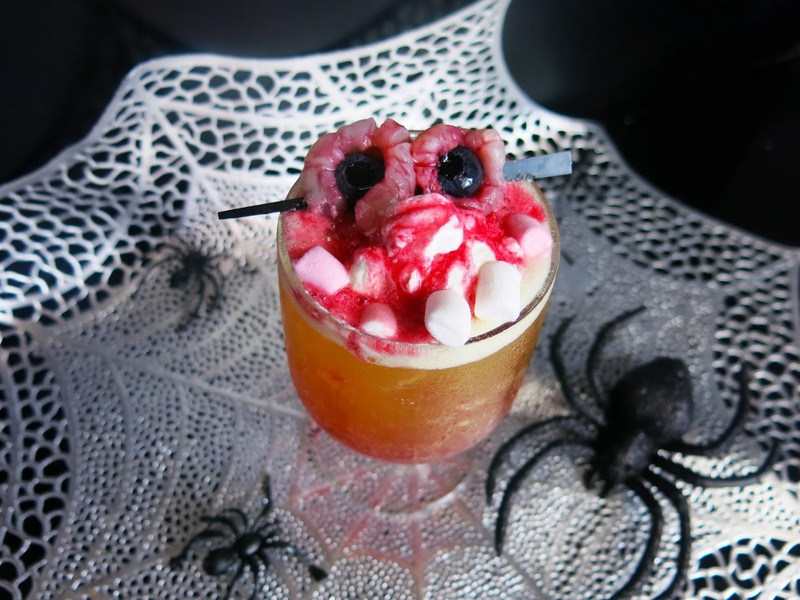 Throughout the day and night, bar staff will be concocting Halloween cocktails at the Studio Bar. The team has devised two chilling cocktails for guests to try. 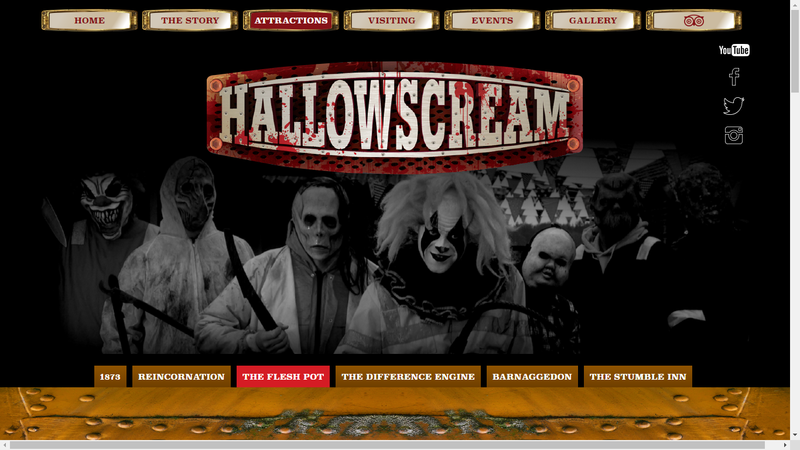 Those with a penchant for spine-tingling spirits will enjoy the Creepy-crawlers Sensation. This beverage combines Courvoisier brandy, Captain Morgan Dark Rum, Mozart Liqueur, Magners and is finished with gummie worms. 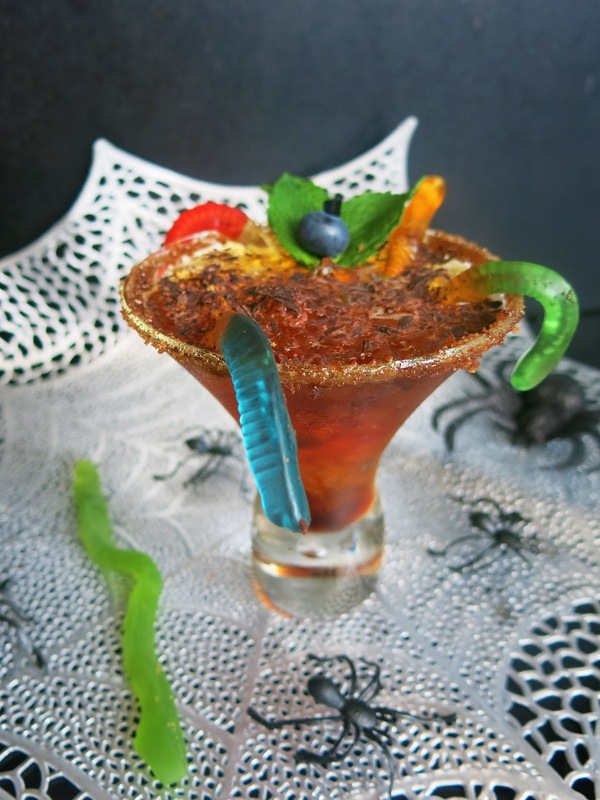 The Creepy-crawlers Sensation cocktails will be available for £11.95 each. 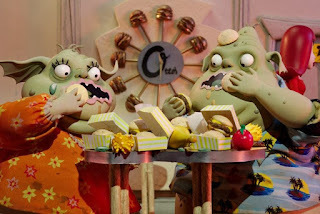 Alternatively, why not opt for the Franken-tastic Smash? 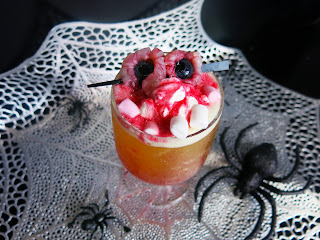 Inspired by Halloween royalty himself, this Frankenstein-focused cocktail features Absolut Citron, Midori Liqueur, pineapple juice, lemon juice, whipped cream, cherry syrup, and a garnish of lychee and blueberries. The Franken-tastic Smash cocktails will be available for £11.50 each. 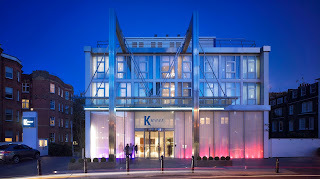 K West Hotel & Spa’s fun and vibrant ambience is fused with ultimate relaxation in a prime location. 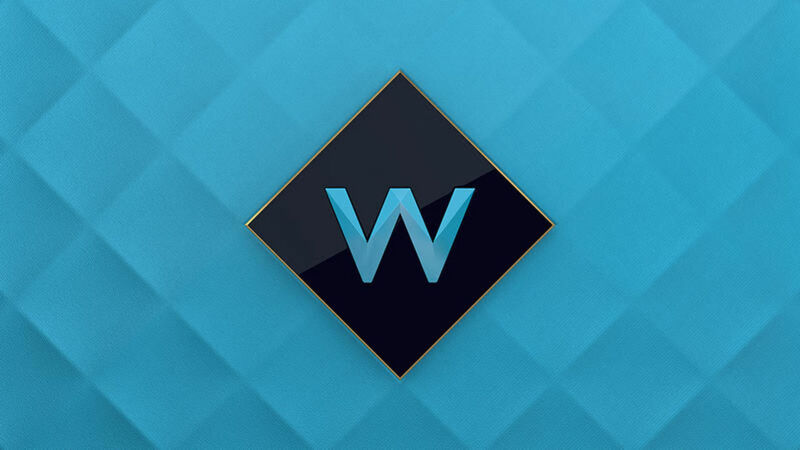 Situated in one of London’s most up-and-coming districts, Shepherd’s Bush, the urban retreat is on the doorstep of Westfield shopping centre, one of the largest retail destinations in Europe with over 240 shops. Fashionable areas such as Notting Hill, Portobello Road and Kensington are also just a short walk away. 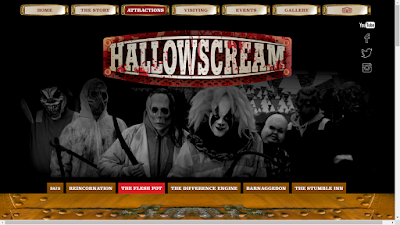 VIP INVITATION York Maze "Hallowscream"